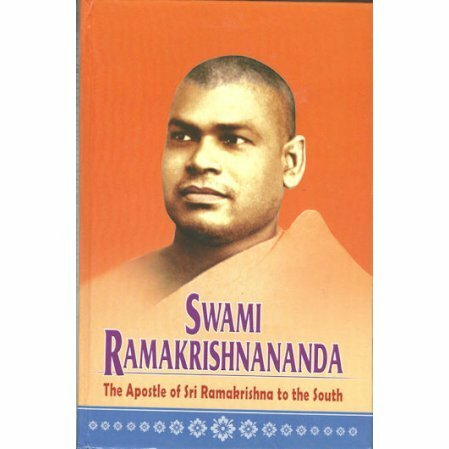 A collection of all the recorded information on Swami Ramakrishnananda, the disciple of Ramakrishna who would play such a large part in building the work of the Ramakrishna Order in South India. The hardcover edition has been published in connection with the 150th birth anniversary of Swami Ramakrishnananda. To this edition have been added a few important letters of Swami Ramakrishnananda giving a better view of his spiritual thoughts and circumstances, as well as many photographs interspersed throughout the text. The paperback edition is out of print.